Real men get real. The reality is men need other men to push them, challenge them, encourage them, and pray for them. 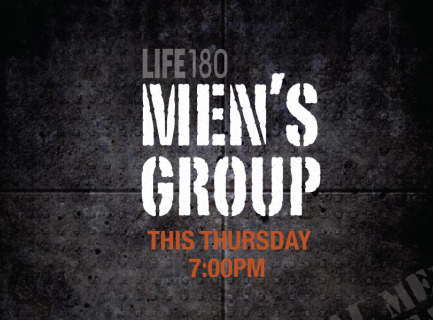 LIFE180's Men's Ministry is a place where you can be real about the places you are growing and struggling. For more information contact Willie Lewis at wlewissr@aol.com.